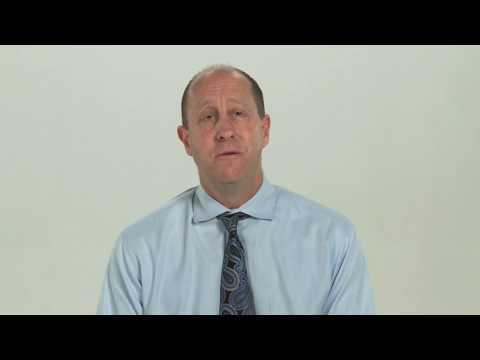 How to stop creditors from calling, what is an Automatic Stay? Immediately upon the filing of bankruptcy, whether it be a Chapter 7 or Chapter 13, per 11 USC §362, a court order called the automatic stay becomes operative. The automatic stay is a document sent to your creditors notifying them of your bankruptcy filing and strictly prohibiting them from taking any further collection actions. Creditors do not want to break this law as it could result in stiff fines and sanctions. The automatic stay is very powerful and a special right for bankruptcy filers, and, as you will see, is a compelling reason to file for bankruptcy. So, what exactly will the automatic stay stop? The automatic stay prohibits creditors from continuing with any collection activities in relation to debts that arose prior to the filing of the bankruptcy. In this context, the law broadly defines collection activities to encompass all communication by the creditor relating to the debt. Harassing phone calls, emails, and letters will come to an end. If your wages are about to be garnished or are being garnished already, the automatic stay will put an end to this as well. Creditors will no longer be allowed to collect on debts you incurred prior to bankruptcy through garnishment. In fact, you may be able to actually recover some of the money that has been garnished from you prior to the bankruptcy depending on the circumstances. If you are concerned that your house is going to be foreclosed upon or you have received notice from the bank about actions being taken towards a foreclosure sale, the automatic stay will stop these pending actions for the duration of the bankruptcy case. The same applies to a potential repossession of your vehicle. Depending on the facts of your case, your lender, upon permission by the court, may be able to seek relief from the automatic stay during the bankruptcy case and continue to pursue the foreclosure or repossession. Prior to filing, we will be able to analyze your case and explain your best options as it pertains to keeping your house or vehicle during and after the bankruptcy. Any pending lawsuits relating to a debt incurred prior to bankruptcy will be immediately prohibited from continuing and any judgments will be prevented from being enforced. The automatic stay is your right as a bankruptcy filer. It is designed to help you get your finances back on track and get a fresh start. 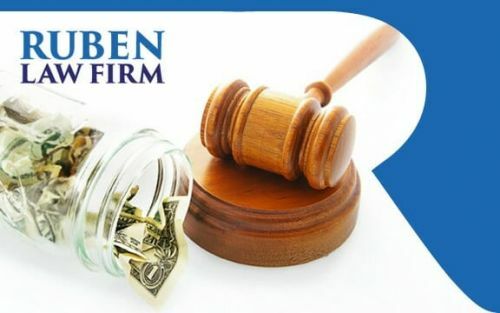 At Ruben Law Firm we do all we can to ensure the relief you need and are legally entitled to . If you have any questions about bankruptcy or are interested in filing, give us a call anytime at 410-766-4044 or send an email to david@rubenlaw.com. We will be happy to answer any questions you may have and schedule a free consultation.